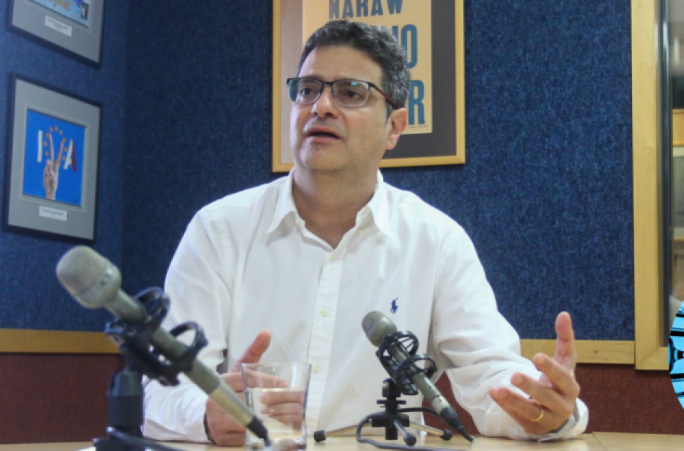 The Auditor General’s findings on Electrogas show how the tender was a “premeditated” effort to award the contract to the company, according to Adrian Delia. 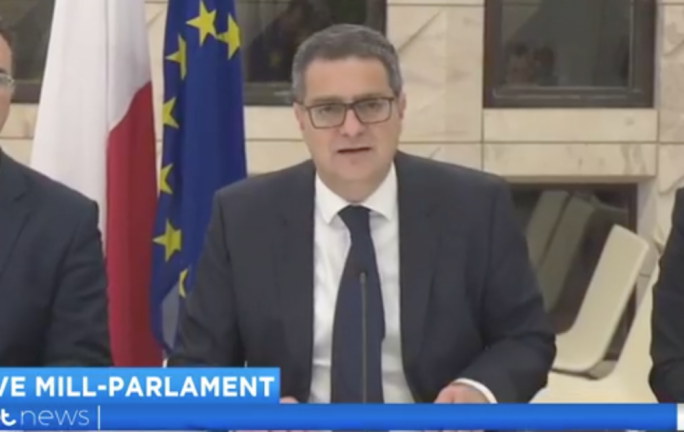 The Opposition leader said the National Audit Office report provided “200 million reasons” why Konrad Mizzi should resign. Delia said the report was replete with observations on how two weights and two measures were used throughout the bidding process to the advantage of “the selected few”. 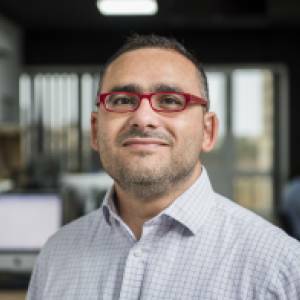 He then quoted the NAO’s findings that electricity purchased by Enemalta from the new gas power station was significantly higher than that bought over the interconnector, insisting the country was paying €200 million per year more as a result of government’s choices. “The price of corruption is being paid by the people… every year you are being robbed of €200 million and you will continue being so for 18 years,” Delia insisted. 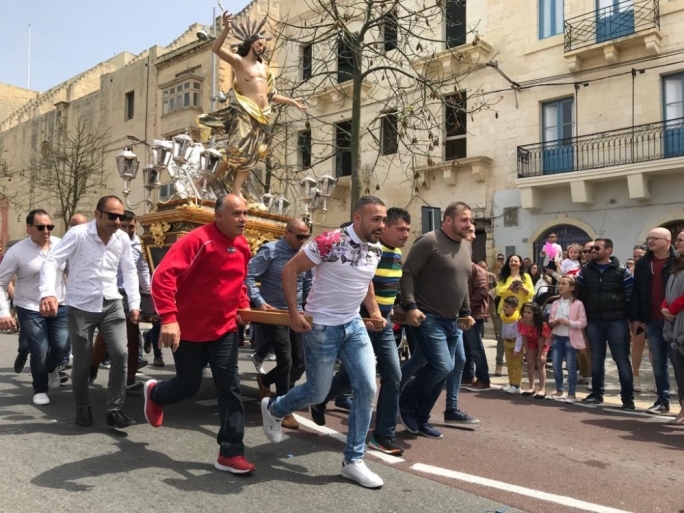 The Opposition leader insisted that Prime Minister Joseph Muscat could not continue escaping from reality. 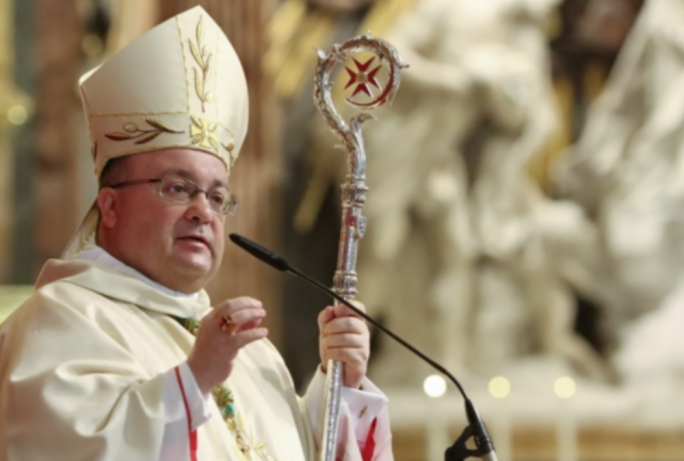 “In a parallel universe, Konrad Mizzi is being upbeat about the NAO report… Konrad Mizzi has to leave and every day he stays on he continues to damage Malta’s reputation and is costing the country thousands of euros a day,” Delia charged. He was speaking shortly after the Auditor General tabled a three-year-long investigation into the Electrogas contract. Delia said the onus was now on the Prime Minister to take action against his minister, who continued to show a brazen face.